If you are a photographer, Instructor or Dive Master, Travelling, or considering moving to Tech Diving then you should consider taking this course. The fun part about this course is rising to the challenge and mastering it. Most divers find this course both demanding and rewarding, it will not only teach you to understand the risks but be a more proficient diver. You use all your basic scuba gear including a dive computer and accessories. Full redundent systems such as pony bottles, DSMB including deployment from depth, signaling equipment and emergency gear. 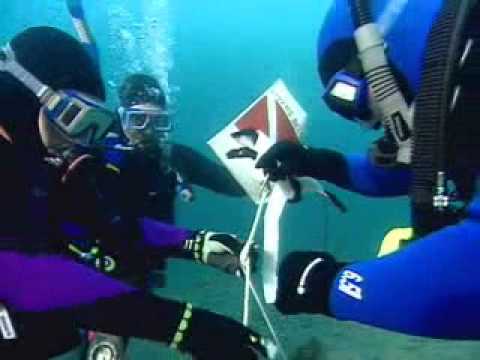 For all your learning materials and equipment, contact DIVE JERVIS BAY. Consider going Pro, move into technical diving or look at doing more specialities for your Master Diver rating.